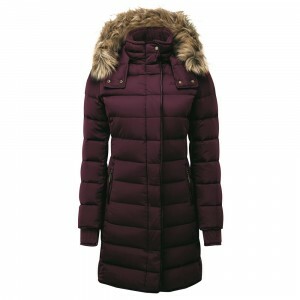 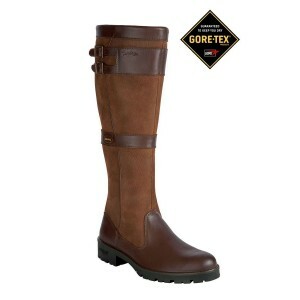 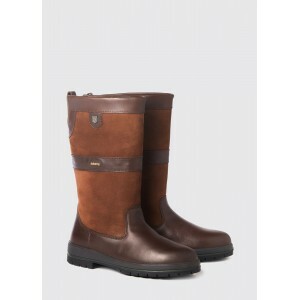 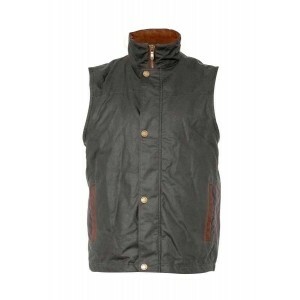 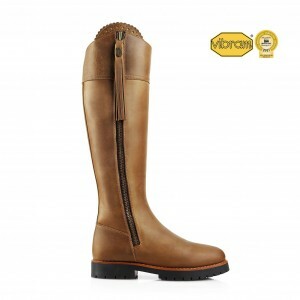 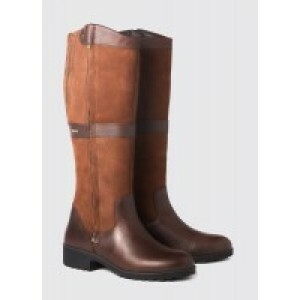 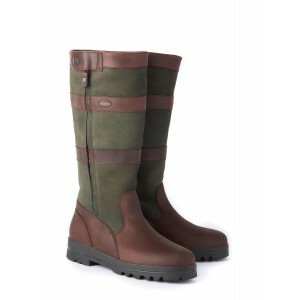 The Dubarry Wexford waterproof leather country boot provides maximum performance for all your countr.. 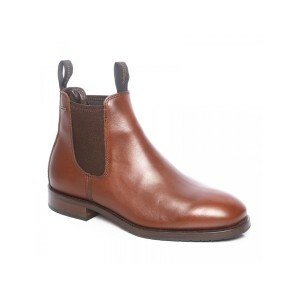 These men&apos;s leather ankle boots combine technology with style - not only waterproof, but also b..
GORE-TEX Chelsea boots, the Dubarry Kerry waterproof leather boots for men, are both versatile in st..
Waterproof leather ankle boots for men, the Dubarry Wicklow are both stylish and functional. 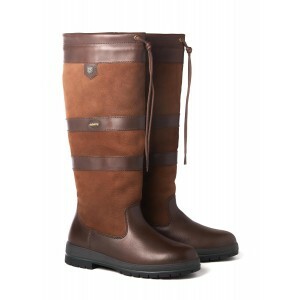 These h..